Something that characterizes the beginning of the new school year is the list of books that are necessary for classes. 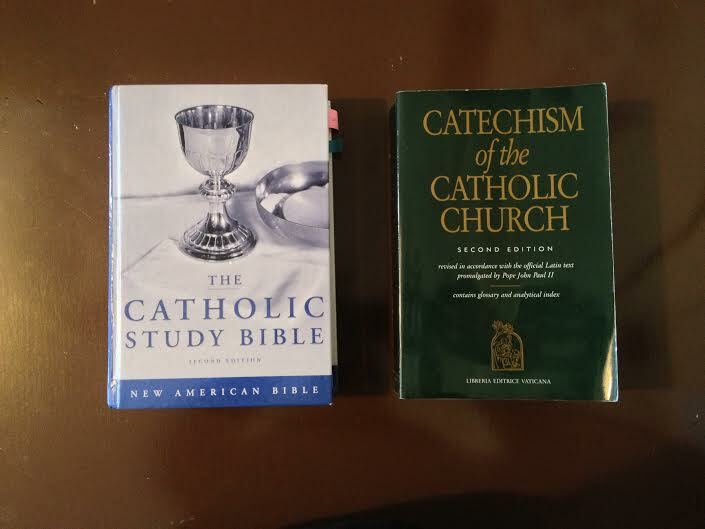 The books weigh heavy and can be very intimidating (many seminarians will even post photos of their school books to social media sites in exaggeration.) But I ask myself, “What is it that keeps me focused on the mission? What is it that keeps me motivated?” I think there are two primary motivations for every seminarian that keeps us focused on the daily tasks of praying, serving, and reading at the seminary. 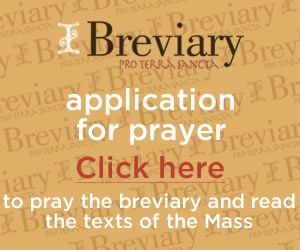 First it is God that calls us to this priestly vocation. Secondly, it is the people that I will serve who help me stay motivated. 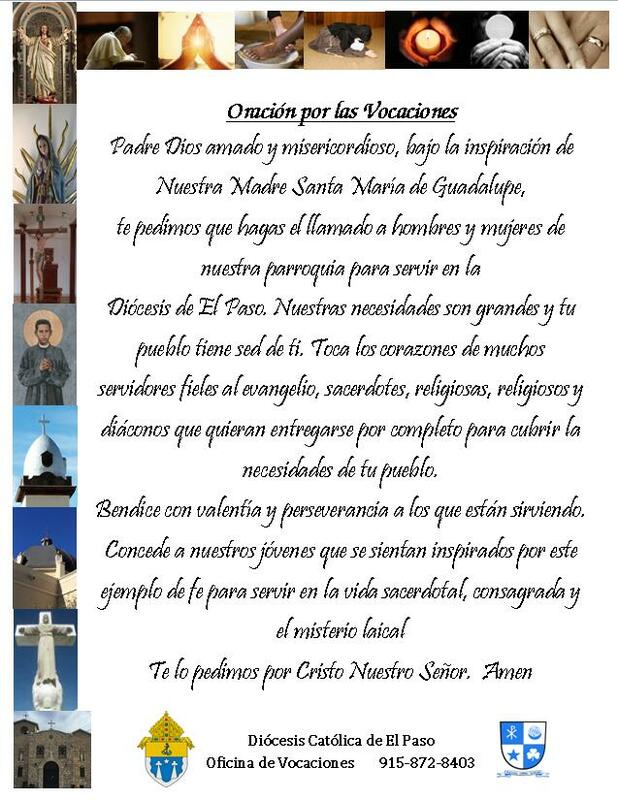 God invites me to be here at the seminary and is the primary motivator who calls me to the priestly vocation; He is the reason why I do what I do each day. The people who I will serve in the future also keep me motivated. The endless homework assignments and the lengthy assigned readings become easier when I remember the reason for why I am doing them. I am learning how to live according to the Gospel for the people of El Paso. The workload becomes less intimidating when I remember the love of God and the invitation to be His hands and feet to his people. It is God and the people who motivate me to wake up and study.